First time ever (((o(*ﾟ▽ﾟ*)o)))? post from Hong Kong!! 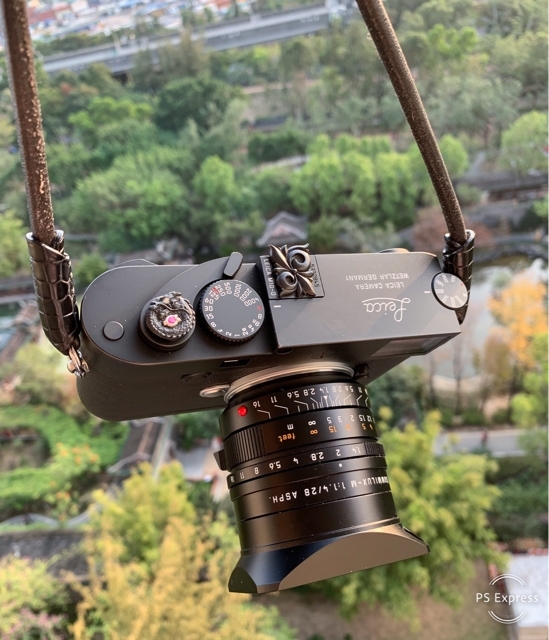 Please please please look closely… It's a black beauty Leica M10-D!! I'm so excited to see this photo!! Thank you so much for sharing photo and always supporting Jay Tsujimura custom works （^人^） @nhlwong You're the MAN! !